What do you do when your Apple TV keeps blacking out? 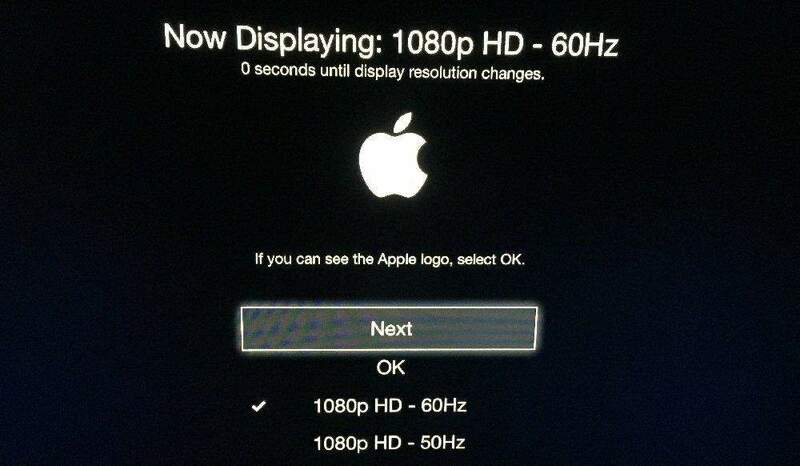 While Apple TVs may be one of the best pieces of technology, it is not without its problems. Yet, one of the most prevalent problems that users encounter is the "Apple TV black screen" problem which is often characterized by a blank screen despite the fact that the TV is turned on and connected. If you are facing this problem with your Apple TV, rest assured that there are several ways you can fix it. In this article we have put together some of the best solutions for his problem in the hope that one of them will help you get your Apple TV in perfect working order again. Step 1: Go to Settings and then click on "General." Step 2: From the many options you see on the screen, choose "Restart" and the Apple TV will restart hopefully eliminating the problem. 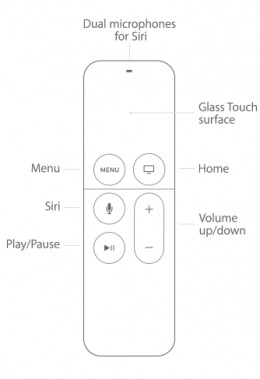 To restart the Apple TV using your remote, press the Menu and down buttons at the same time for about 5 seconds. Release the buttons when the indicator light blinks rapidly. Now unplug the device and plug it in again after a few seconds. 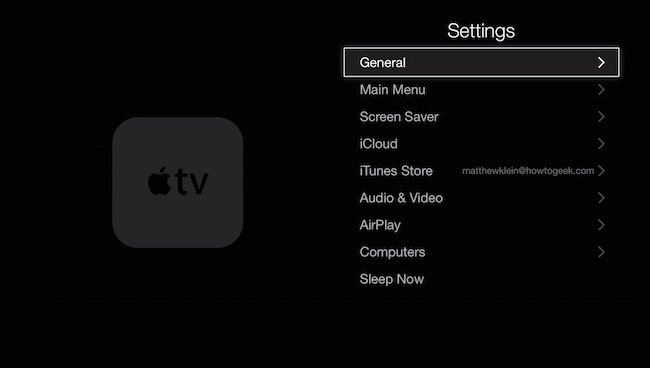 Step 1: Open the settings on your Apple TV and then click on "General." Step 3: The device will automatically install the latest software. Once the process is complete, it will restart and hopefully, the problem should be fixed. The problem with resetting the Apple TV is that you may very likely lose some or all of the data on the device. To avoid this problem, you may need to use a third-party tool that is designed to help you eliminate most iOS issues without affecting the data on your device. While there are many tools that claim they can do this, the best is Tenorshare ReiBoot, an iOS system recovery software that can be used to fix most of the common iOS issues including a device that is stuck in recovery mode, DFU mode or one that simply won't work properly. Step 1: Open ReiBoot and then connect the problematic Apple TV to the computer using USB cables. Step 2: Once the program has detected the device, click on "Fix All iOS Stuck" and then select "Fix Now." Step 3: To effectively fix the Apple TV issue, you may need to install the latest firmware on the device. Fortunately, ReiBoot has already detected the necessary firmware; all you have to do is click on "Download" to begin installing it. Step 4: When the download is complete, simply click on "Start Repair" to begin the repair process which shouldn't take more than a few minutes. The Apple TV will reboot after the repair process is complete. The above solutions are all viable when your Apple TV goes black although they can also help with a lot of other Apple TV issues. ReiBoot is particularly effective for the more stubborn problems.